I love adding blusher to the cheeks - it gives such a natural looking healthy glow. Love the shades that you have, especially Luminoso! 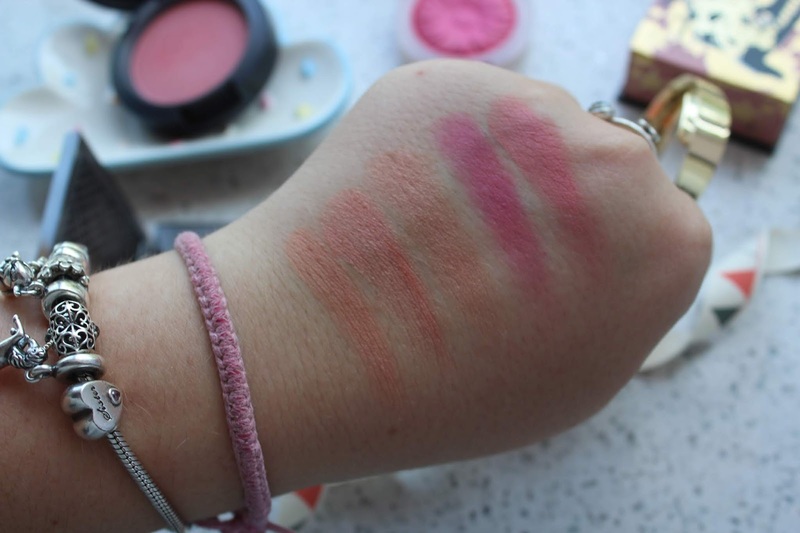 I LOVE blush, it is one thing I never grow tired of buying and using, I love a mauve shade though, I really want one of the Clinique ones! I love a pop of blush. I've not been feeling great recently but a soft pink flush to the cheeks really helps hide this. I just bought another tube of the Glossier Cloud Paint. Oh I'm a pro-blush! I think it can even give a better finish to bronzer, and I haven't met a girl who doesn't look great with it. Great recommendations too! I cant't live without blusher either! I look like a zombie without blush! Ahh I am obsessed with blush! Can't go without it! 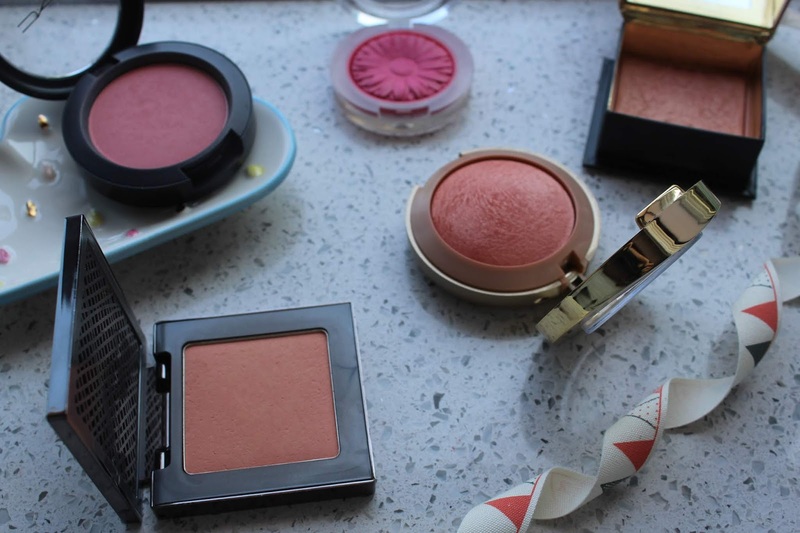 I have only just found a new love for blush and I am now obsessed with it! 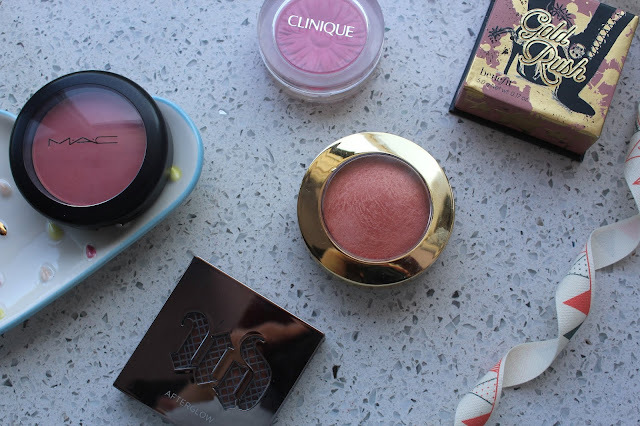 Milani & Pixi do some of my favourite blushers!